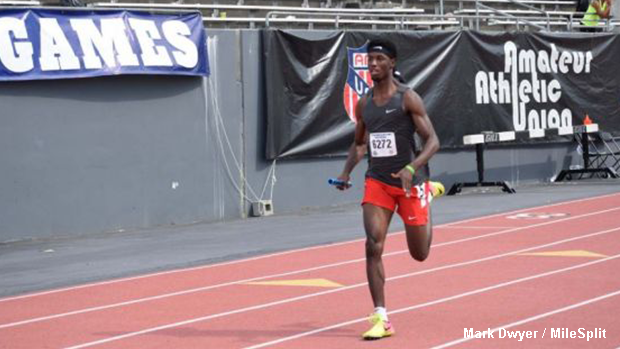 Zach Robinson ran a strong leg for the Ohio Heat in their 4 x 400m semi-final heat. 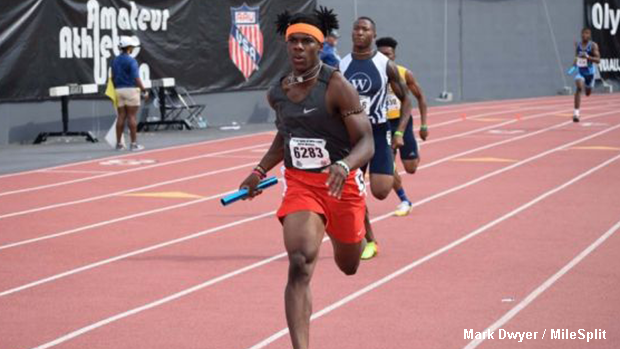 The Ohio Heat will line up against the country's best 4 x 400m relay teams in the 17-18 division during Saturday's final at the AAU Junior Olympic Games in Ypsilanti, Michigan. 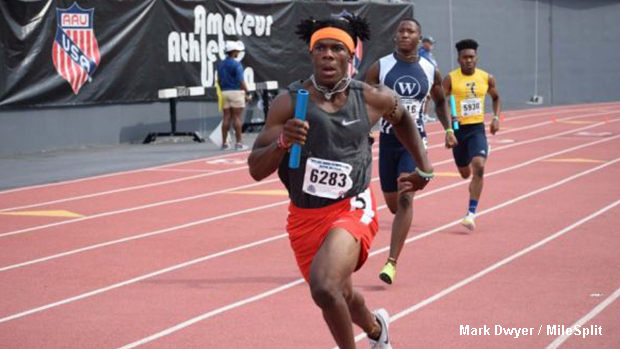 The team, which consists of JJ Cooper, Zach Robinson, Zavien Parker and Lonzell Feagin qualified in 4th position against an ultra-competitive overall field. 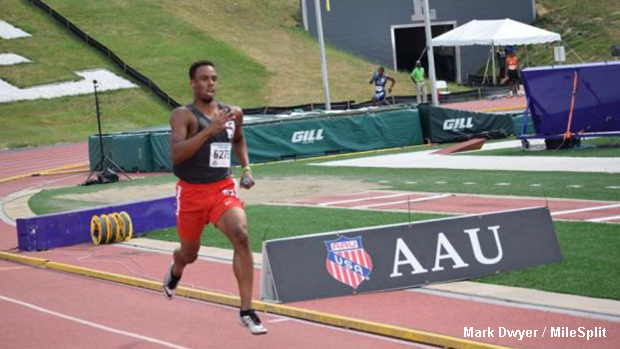 Their time of 3:15.86 in the semi-final round trailed only the St. Louis Blues and the Wings Track Club (teams A & B). 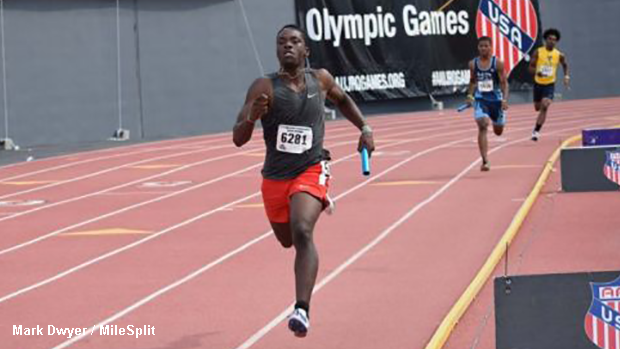 In order to move up the standings during Saturday's final, Ohio Heat head coach, Tremayne Peppers feels like they'll need to post a time between 3:10 and 3:13.